Reston friends! The Fairfax County Department of Transportation is looking for volunteers to help count bicycles and pedestrians at the intersection of South Lakes Drive and Springwood Drive during June 2-4, 2018. Can you help? 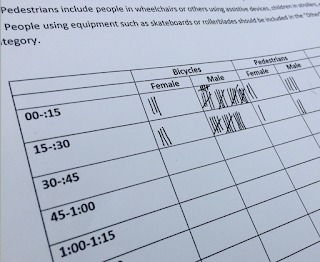 The collected data will determine the need for a crosswalk at the intersection. School bound bike traffic turns left at the intersection as do cyclists going to the trail that goes to the underpass under Soapstone. 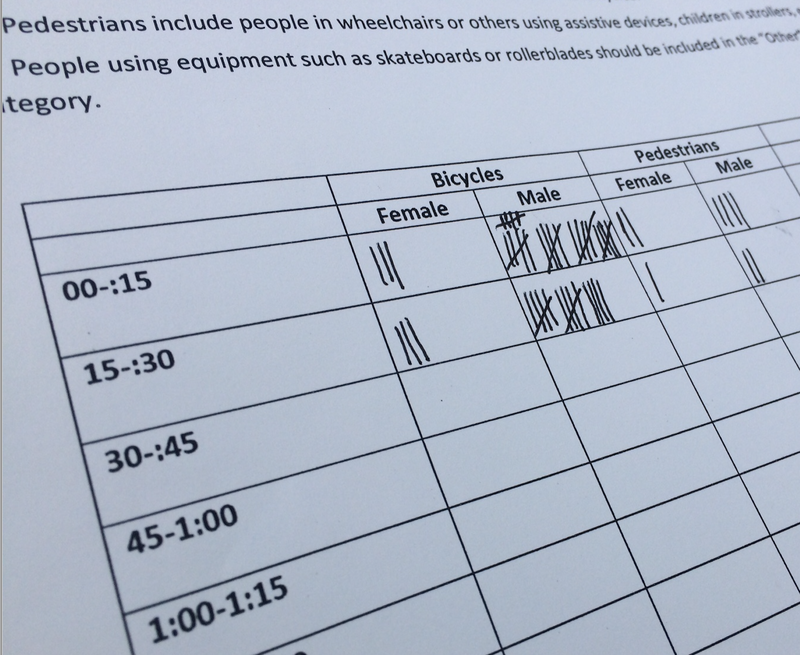 The count will provide a helpful snapshot of current numbers of people walking and biking along this corridor before improvements are implemented. Counting forms and instructions will be provided. No prior experience is necessary. If you are interested, you can sign up here.